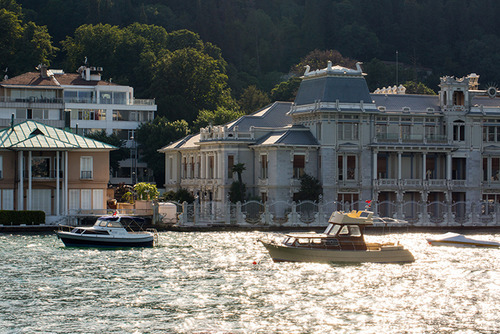 Walking along the Bosphorus: Starting from Bebek towards Rumeli Hisari, you can do the most scenic walking route of Istanbul. There are many benches with picturesque views and even outdoor gym equipments. 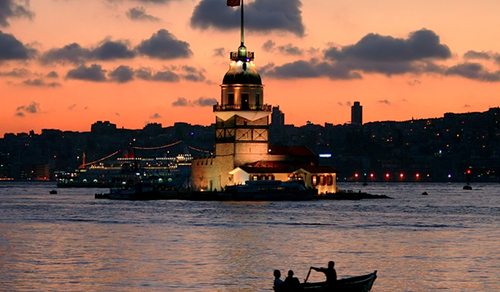 Sunset from Salacak: This is surely the best spot to watch the most memorable sunset in Istanbul. Located at Uskudar neighbourhood, Salacak offers an epic view of the historical peninsula (Sultanahmet) combined with the waters of Bosphorus and Leander’s Tower. 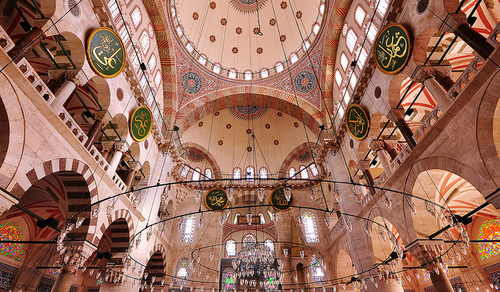 Kilic Ali Pasha Mosque: Despite its small size and isolated atmosphere, Kilic Ali Pasha Mosque (Kılıç Ali Paşa Camii in Turkish) is one of the greatest works of the famous Ottoman architect Sinan. 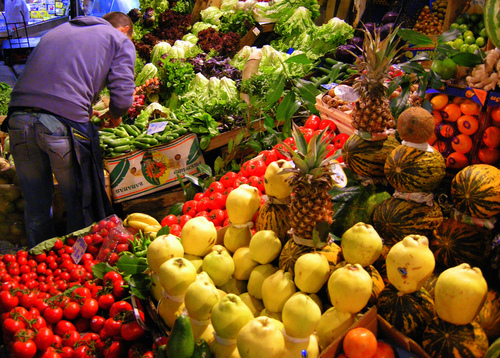 It’s located at Tophane, right next to Tophane Tram Station. 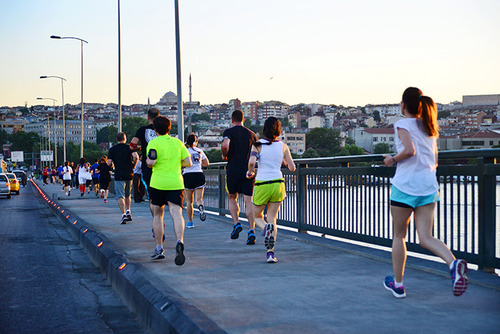 Run Force Istanbul: Run Force Istanbul (Istanbul Koşu Kuvvetleri in Turkish) is a group of spirited young adults who enjoy running along with various other urban activities. Every Thursday from 7:45pm to 9pm they run at a different neighbourhood of the city. 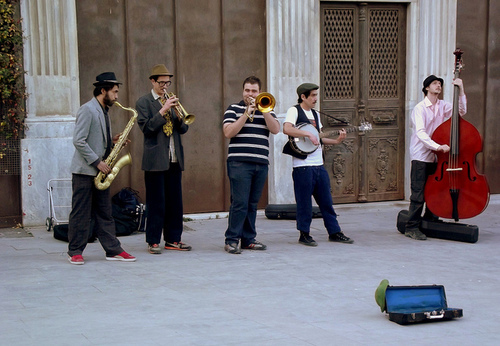 Click here to read more about free Istanbul running tour/activity. Fish Market at Galatasaray: No visit to Istanbul is complete without visiting this colorful open-air market and the shops here are open everyday from 9am to 7pm. 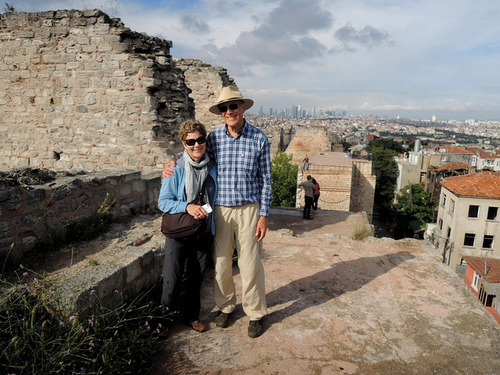 You can walk by Istanbul old city walls or even better on the walls! Historical City Walls: Historically Istanbul was surrounded with thick stonewalls, originally built by the Roman Emperor Constantin the Great. Today there are still ruins of these ancient walls in several different parts of the city. You can walk by the walls or even better on the walls! Make sure to watch your step as they can sometimes be dangerous! 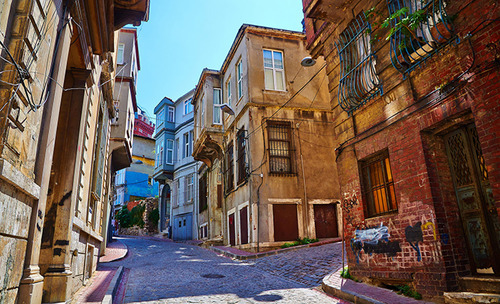 Fener neighbourhood: Fener is among the oldest settlements of Istanbul. Today the neighbourhood attracts both local and foreign tourists with its colorful bay windowed houses, narrow and mystical streets and the Ecumenical Orthodox Partiarchate, considered as the Vatican of Eastern Orthodox church. 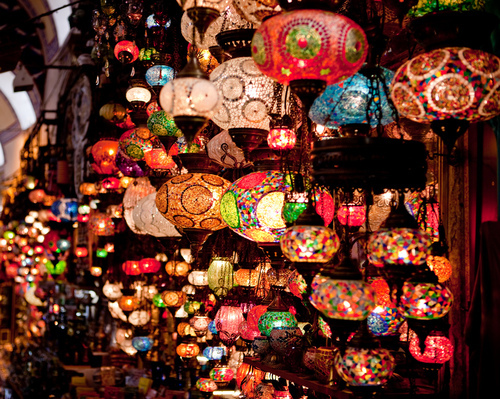 Grand Bazaar: Built in 1461, Grand Bazaar is the biggest covered bazaar of the world. Everything you need and you don’t need is available here. If you know where to go, you’ll enjoy the most memorable window-shopping in this dazzling historical atmosphere. 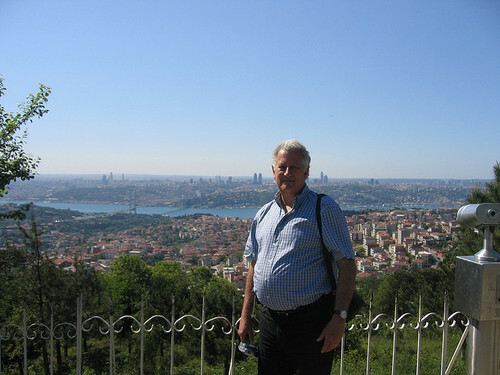 Climb up the Camlica Hill: Camlica Hill (Çamlıca Tepesi in Turkish) with its 270m height is the highest point of Istanbul. Here you can admire the beauty of this giant metropol at its best.